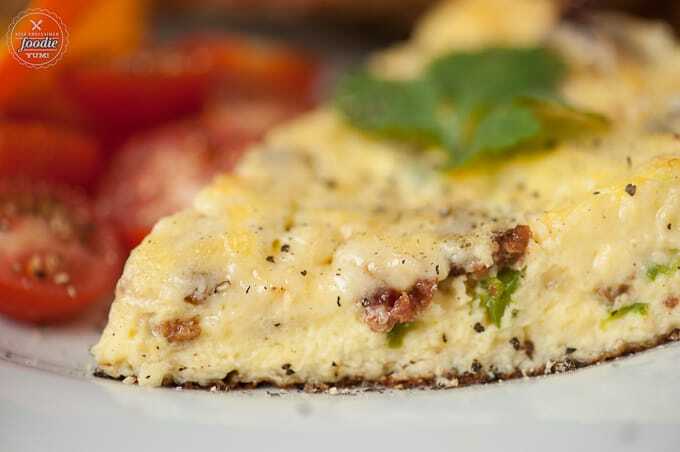 This Bacon Jalapeno Frittata has a secret ingredient that makes it so light, fluffy, and flavorful. 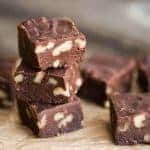 Its easy to make and is perfect for breakfast or brunch. 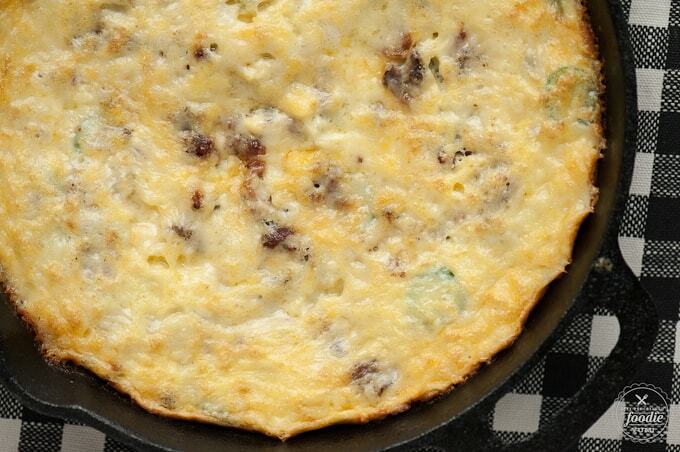 I’m going to share a little secret with you: this was the best damn frittata I’ve ever made. I’ve made some in the past that tasted good like my winter squash frittata, but the texture wasn’t amazing and it didn’t quite turn out as light and fluffy as I would have liked. I made a spring veggie frittata with goat cheese the other weekend and, don’t get me wrong, it was really good, but it wasn’t as good as this one. 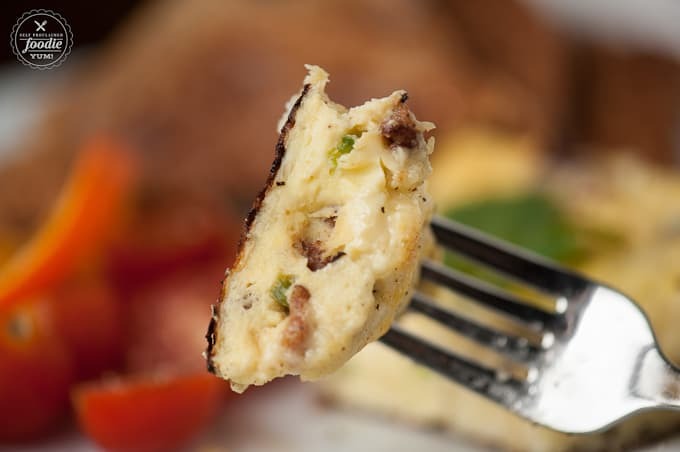 Here’s why: the secret to a perfect frittata is eggs and cottage cheese that have been whipped together for 5 full minutes in the stand mixer. I didn’t use the cottage cheese in my winter squash frittata, nor did I whip it long enough. 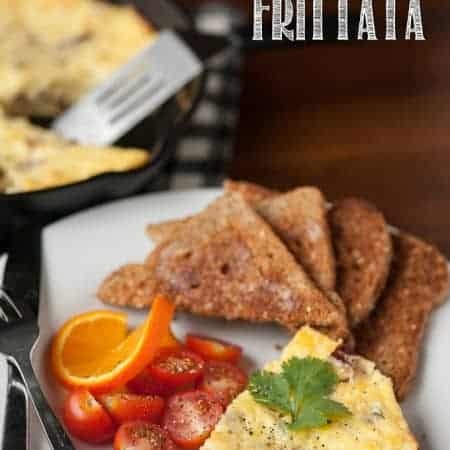 For the spring veggie frittata, I added flour and baking soda to the mixture which helped the frittata keep its form after I removed it from the oven, I found that I now prefer omitting those two things from the recipe entirely. I chose to put bacon, jalapeno, and sharp white cheddar in because, well, do I really need to explain why? 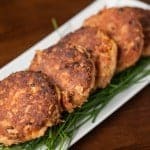 This recipe even passed my husband’s “I don’t like baked/casserole/anything-other-than-scrambled-or-yolky-eggs” test. I made him eat some and he said “I’ll try a bite.” Then he did that weird eye brow lift thing he always does when he gets something he really likes, and that was my signal to go heat him up a really big slice. See? Perfectly fluffy. This has quickly become one of my favorite breakfasts. You can totally add another jalapeno if you like it really spicy. Whatever tickles your fancy. 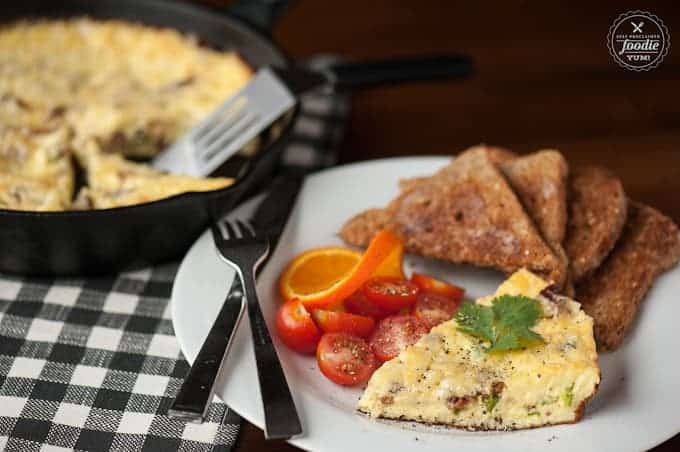 So go get your well seasoned cast iron skillet and surprise your family with an outstanding protein packed breakfast. 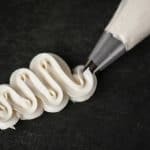 In the bowl of a stand mixer with the whisk attachment in place, combine eggs and cottage cheese. Once combined, mix on medium high speed for 5 minutes. In an 8 inch cast iron skillet, melt butter over high heat. 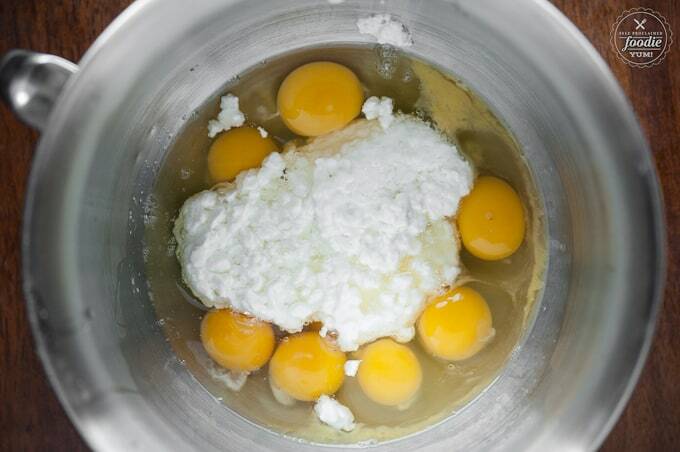 Add the egg and cottage cheese mixture, reduce heat to low, and allow to cook undisturbed. After the bottom of the egg mixture has set, add the jalapeno, bacon, and top with cheddar. Cook on the stove for a total of about 8 minutes, then transfer to the preheated oven for an additional 5 minutes. When you remove the frittata from the oven, it should be nice and fluffy. Cover pan with a plate for about 5 minutes and then serve. It will fall a bit, but will still taste super light and fluffy. 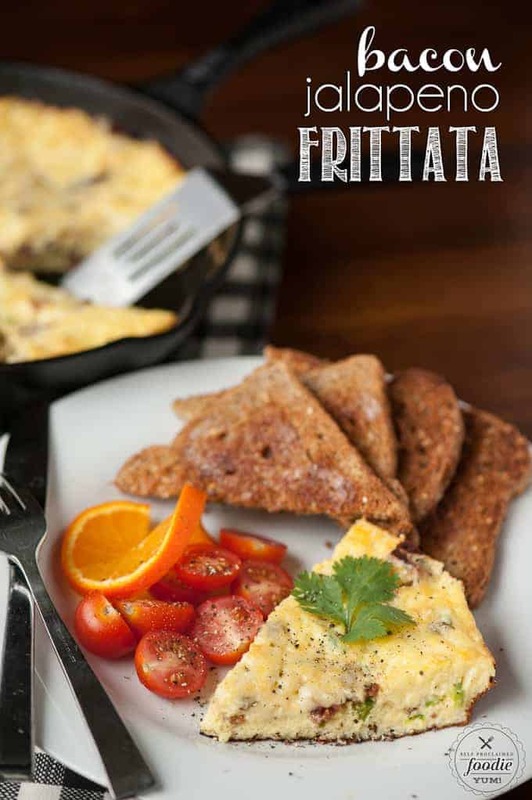 I often make frittata’s for dinner time – they are so super easy to make and always are delicious. 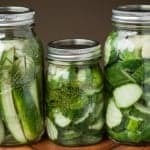 Though I’m not a big fan of jalapeno’s I definitely want to try this recipe.. it looks perfect.